30g of rich essence of youth – Hyaluronic Acid, Silk and Soybean Peptides, Placenta Extracts & Aloe Vera allow your skin to stay hydrated, smooth and revitalizes cells for a longer period of time. 2) No fragrance, colorant & alcohol makes it suitable for all skin types. 4) Easy to use, no washaways, put on a mask while you surf the net or watch tv! Effectiveness: Maximum Moisturizing is attained as you feel your skin instantly hydrated. 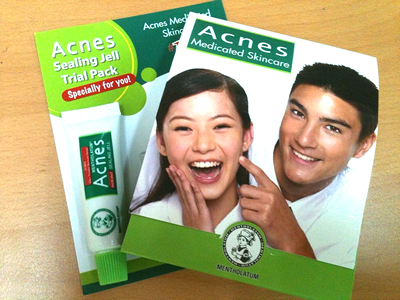 Placenta and peptides help give the Whitening and Soothing effect. The 3D anti gravity pulling effect firms up puffy face and Lifts double chins, helping to Contour your face over prolonged periods of use. How to Use: After your daily skin care procedure, cleanse face thoroughly. Place mask on face and press gently to achieve perfect fit, leaving no air bubbles. Affix both ear hooks and chin hooks to both ears for lifting purposes. Relax with mask on for 15min. 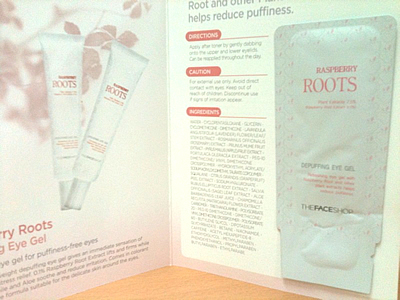 Unveil mask and lightly massage to allow penetration of remaining essence. Use 2-3 masks a week to see the difference in a month! Sleeping Mask: Convenient, highly nutritious mask that you can just sleep in. No need to wash off. This advanced lifting line formulated with Wild Himalayan Raspberry Roots instantly lifts, tightens pores, and re-contours the skin that lacks resilience. Silky, Skin becomes seamless, velvety. 2) Tephroline: promotes the natural secretion of beta-endorphins (pleasure inducing) , Supplying energy to the cells. Water-bursting texture for any skin type. – Sensitive skin who’s looking for soothing ingredients. – Any one who want sunscreen + coverage in one. 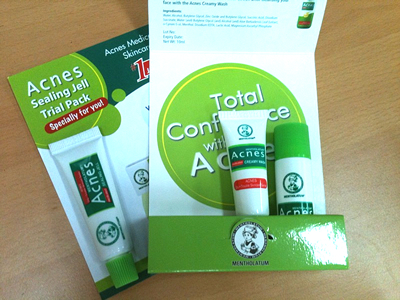 How to redeem your FREE Acnes 3 Step Kit? How to participate in the best review contest? How does my sample kit looks like? For women over their mid-20s who wants visibly tighter, firmer, re-defined skin. How does my sample look like? Convenient, easy 1-step scrub with tiny exfoliants to help you discover a newer and clearer skin. Extra-added ingredient White Lupine extracts, an excellent moisturizer and skin softener. A recharging night treatment cream. Moisture-protection intensifying cream. è These two components are added to strengthen the natural protective function of the skin. * Liquid crystal emulsion system prevents moisture loss to minimal and leaves the skin feeling thoroughly moisturized and soft. 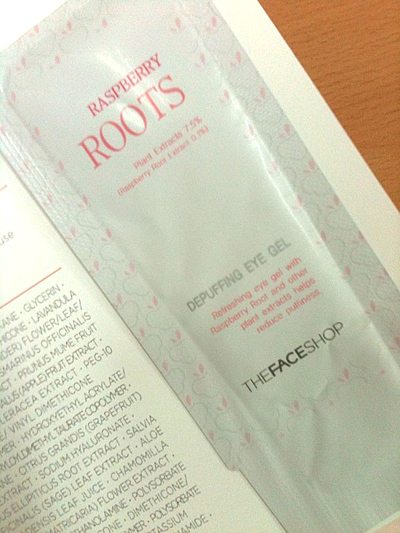 • Moisture level of the skin is increased by 50% in just 30 minute. • 12-hour lasting moisture supply.